Usually, Prenuptial Agreements do not deal with issues relating to the guardianship of children, parenting time, child support etc. The courts tend not to enforce such clauses in Prenuptial Agreements. 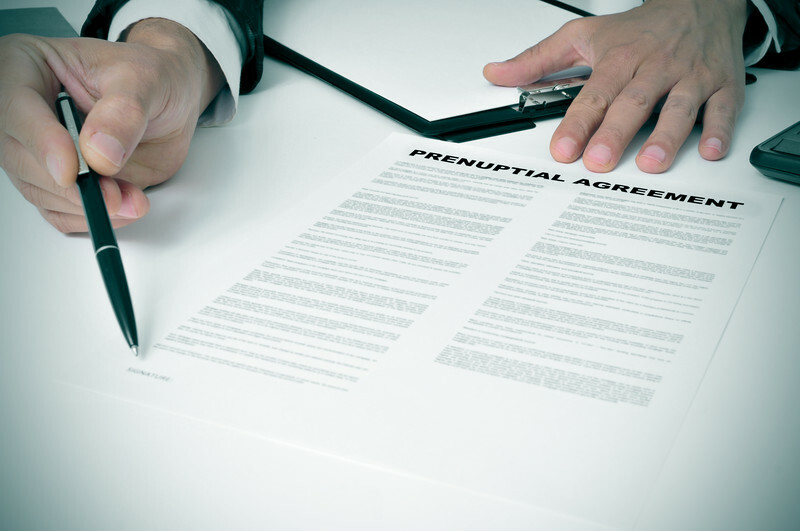 It’s always best to be prepared, and at Queck Law Group, we draft prenuptial agreements so you can protect yourself and your rights in the event of divorce.